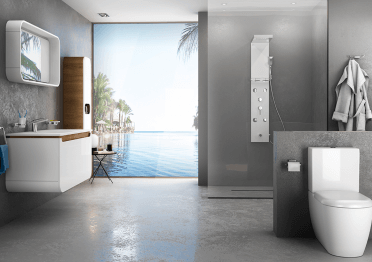 it adds new air to bathrooms. 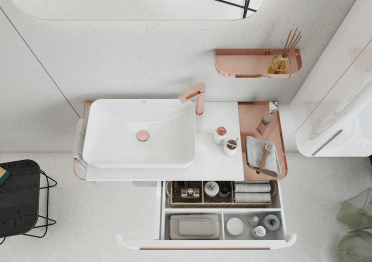 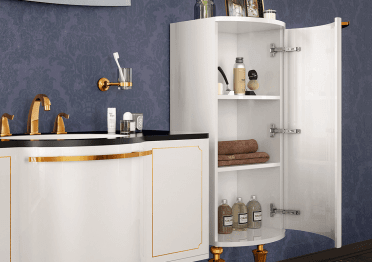 Give life to your bathroom with the most trendy colors of 2018. 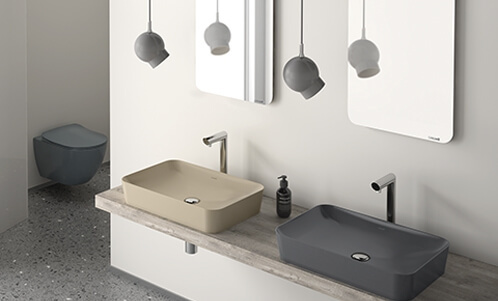 The Geom Sink brings a new perspective to the bathrooms. 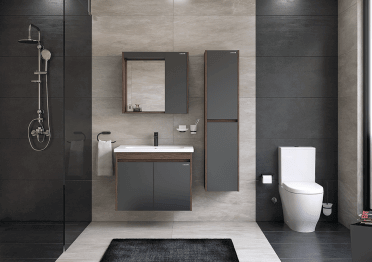 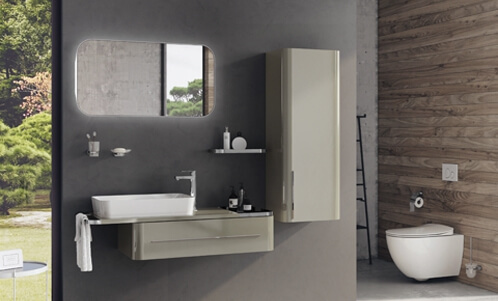 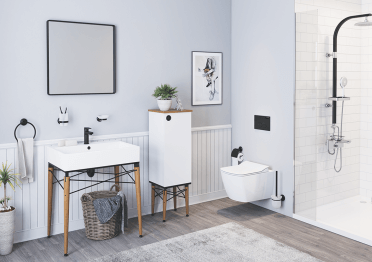 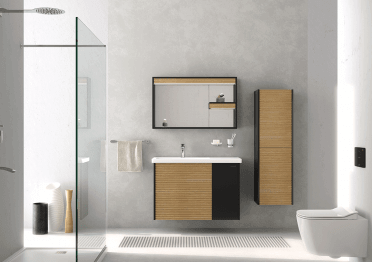 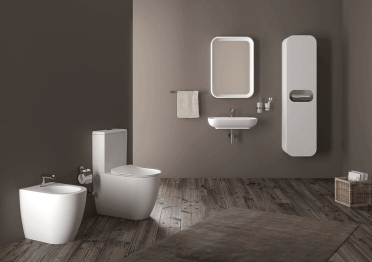 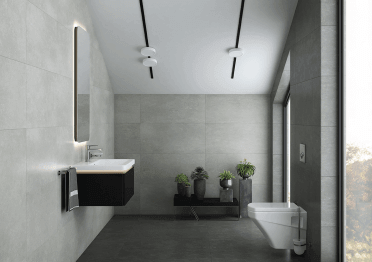 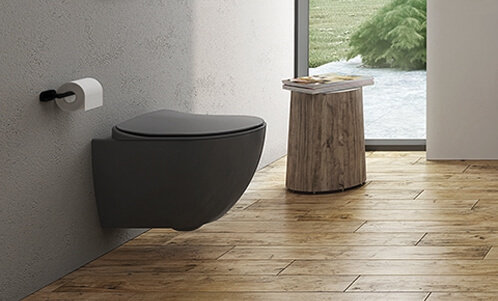 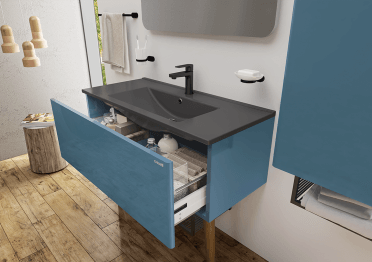 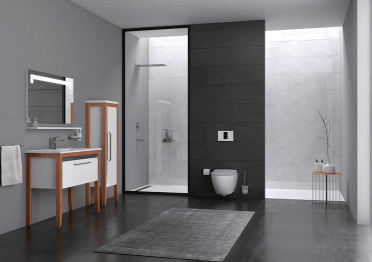 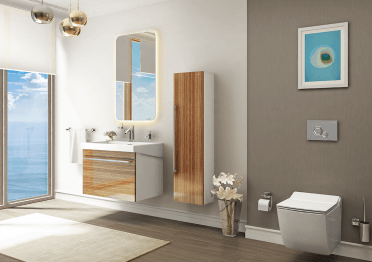 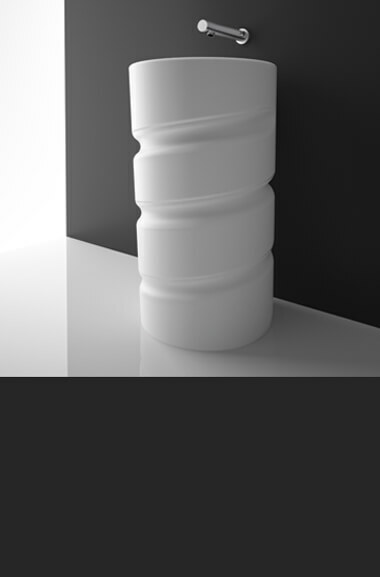 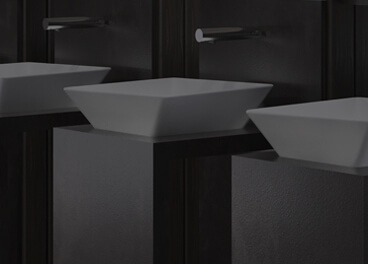 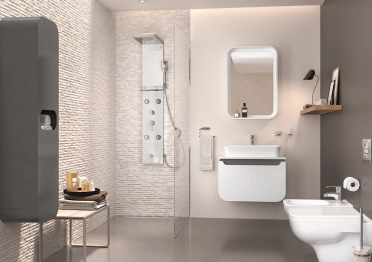 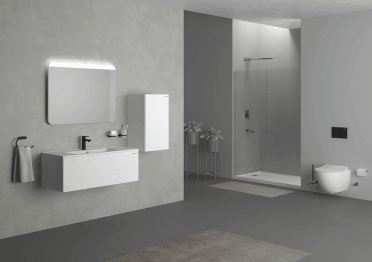 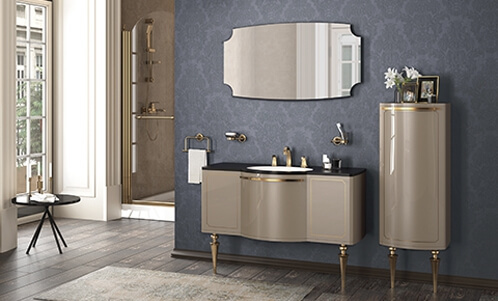 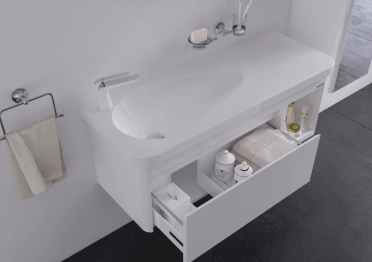 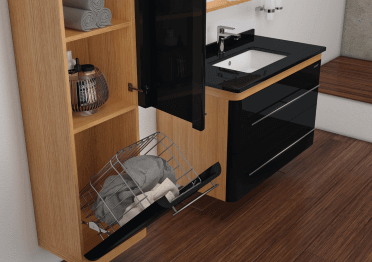 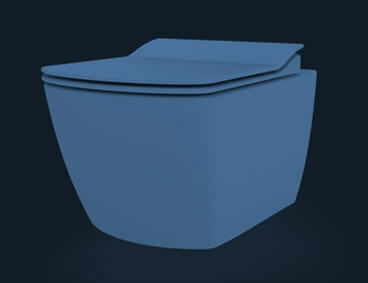 With its aesthetic lines and durable structure, it adds new air to bathrooms. 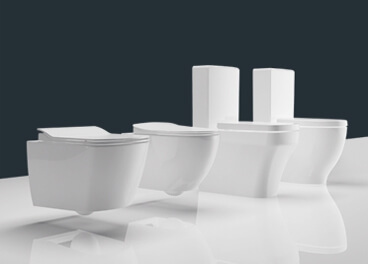 To find your nearest Creavit retailer, enter the name of the city in the field below. 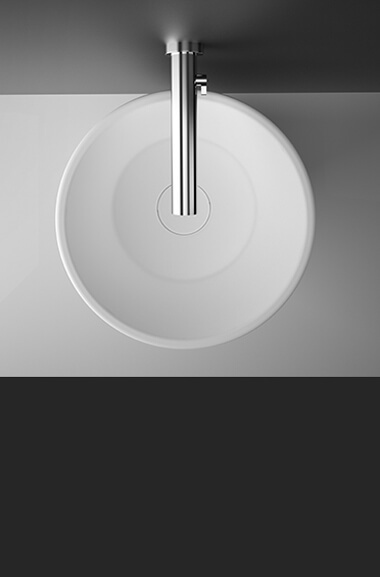 To find your nearest Creavit authorized service, enter the name of the city you want to search.